Harry Potter’s Patronus animal was a Stag. We tried multiple times and we could only produce an espresso cup. It’s probably because of how much coffee we drink. 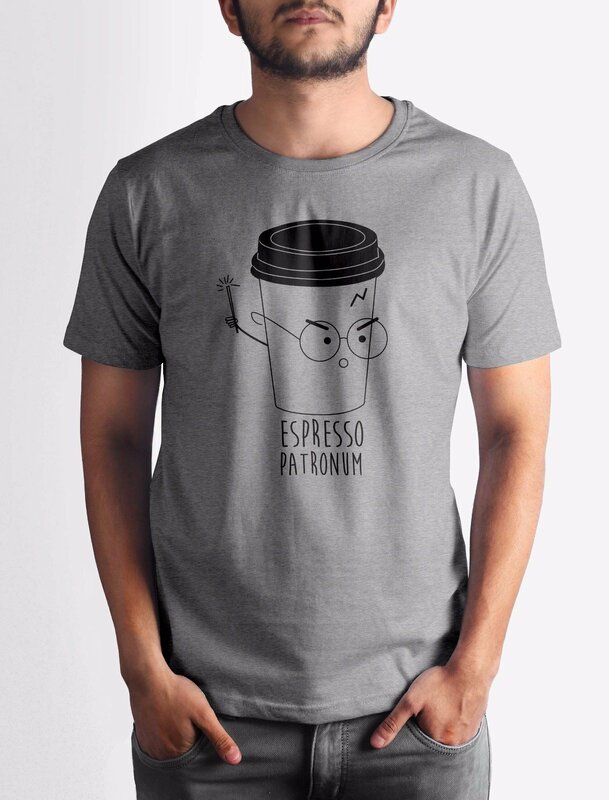 Get this Espresso Patronum T-shirt with crisp digital print on premium quality 100% cotton fabric.